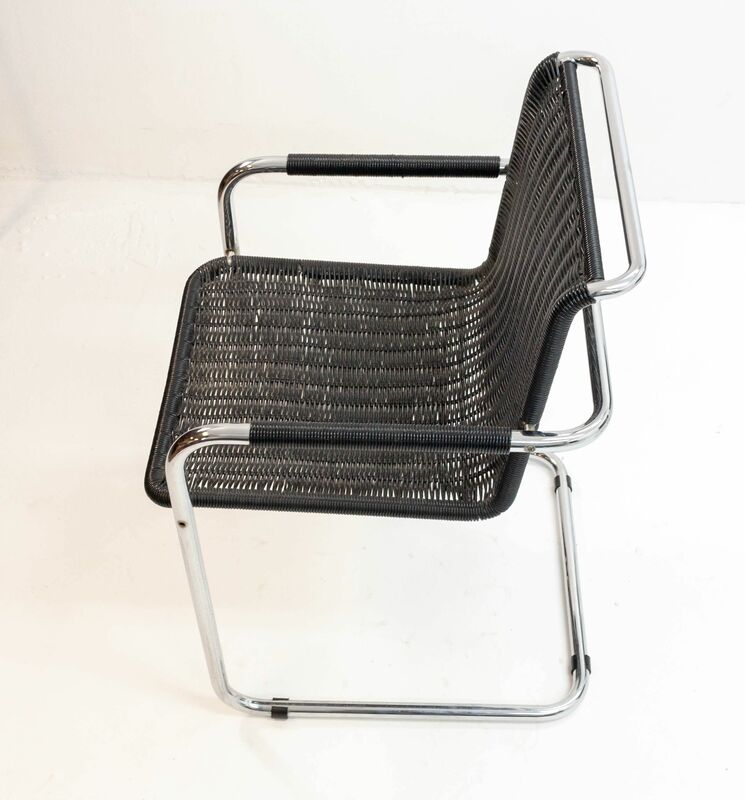 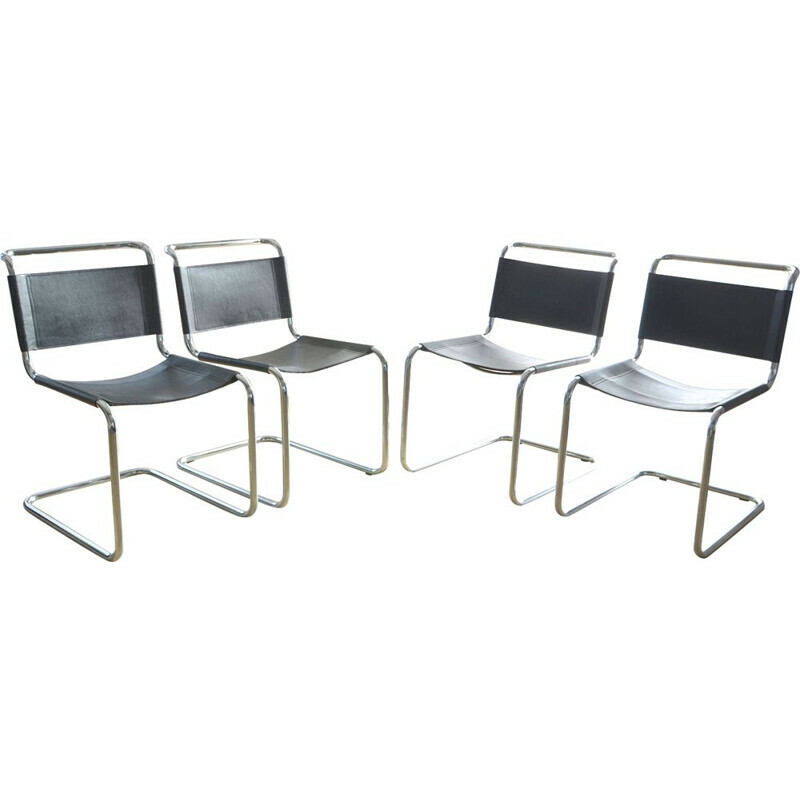 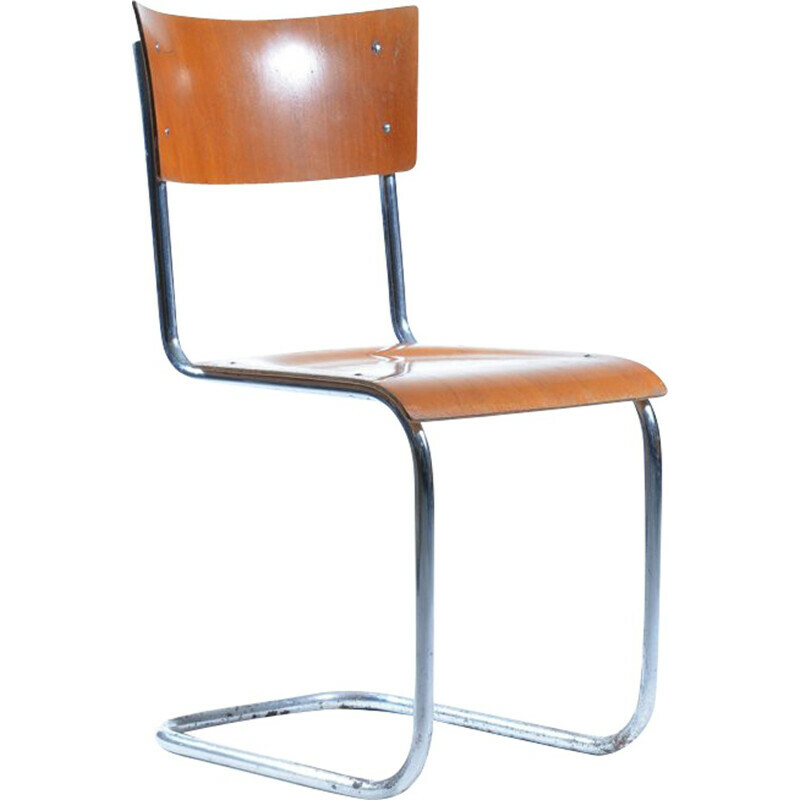 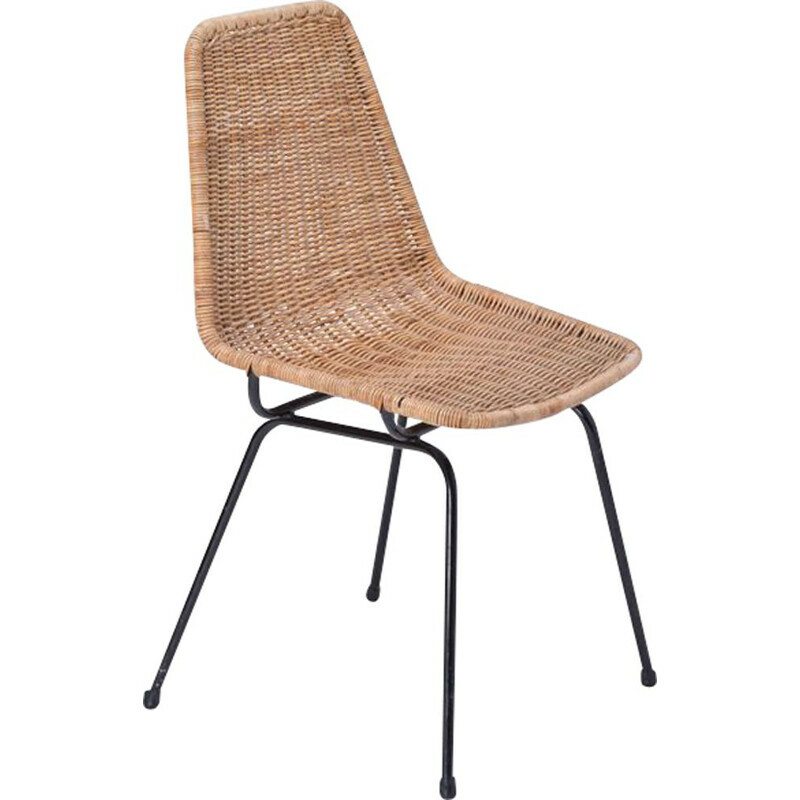 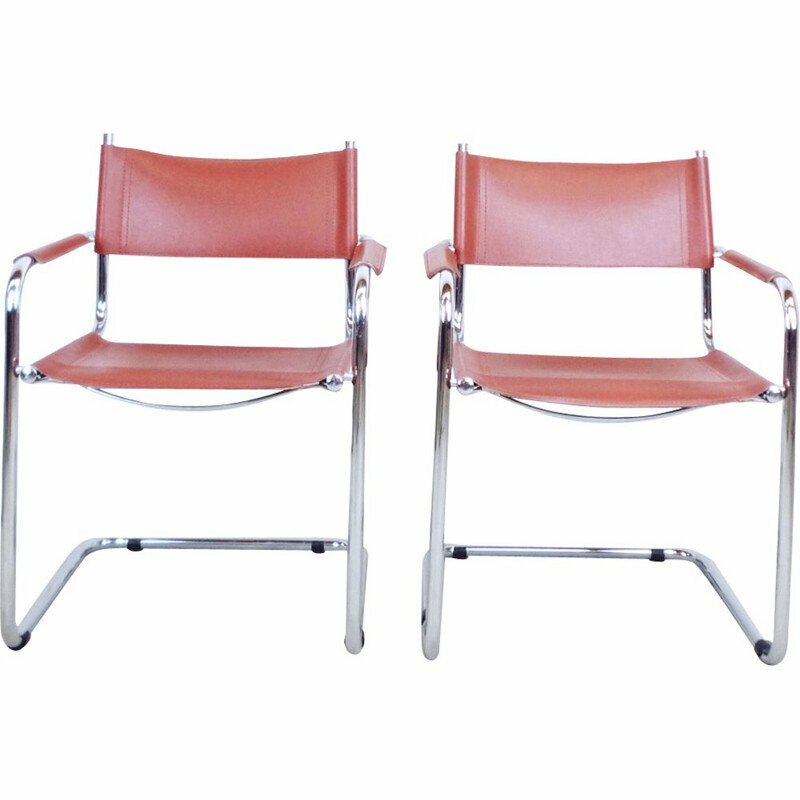 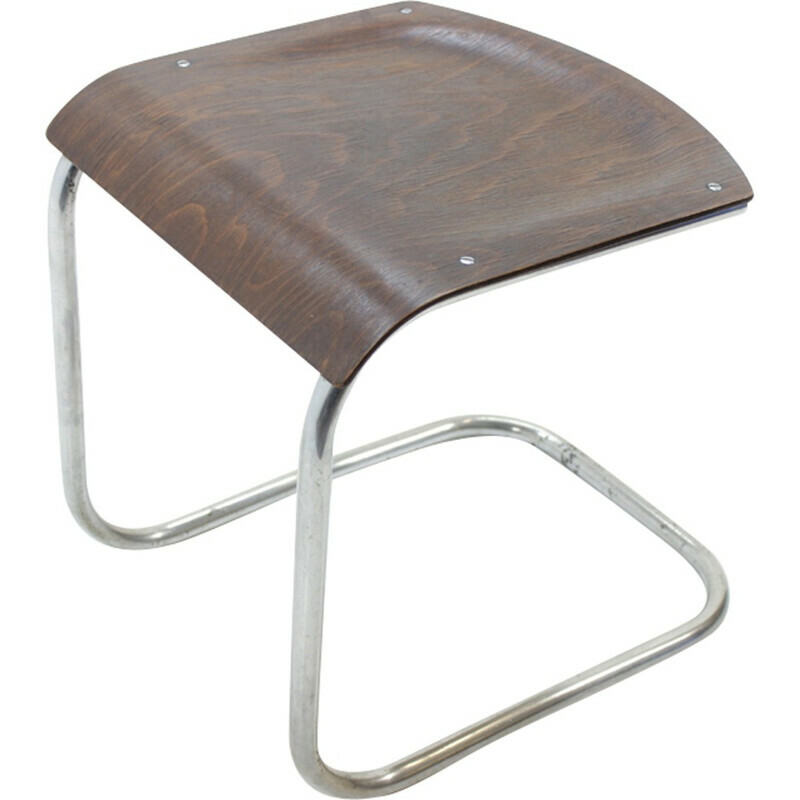 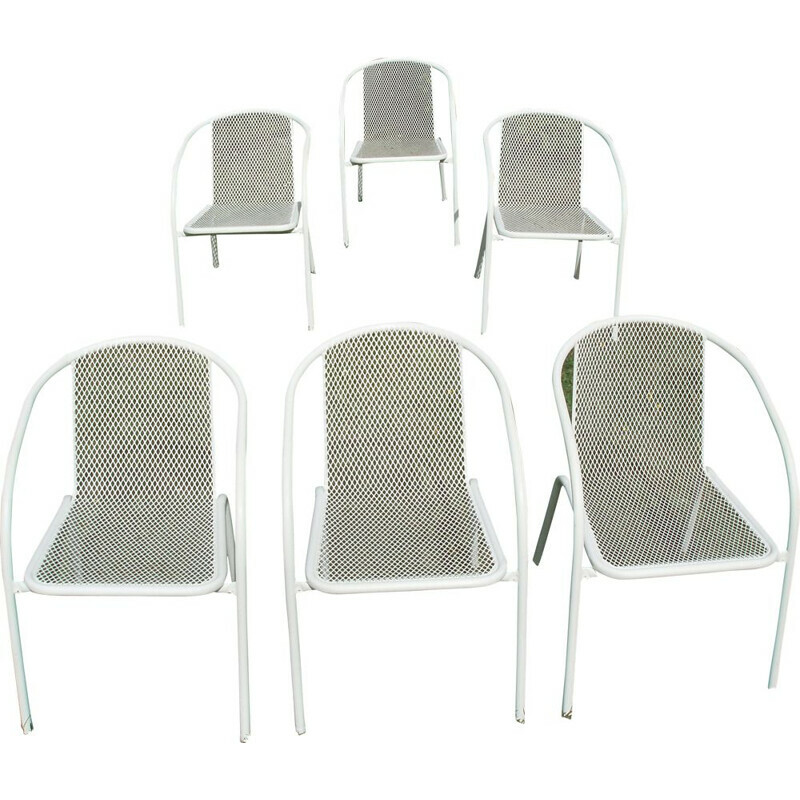 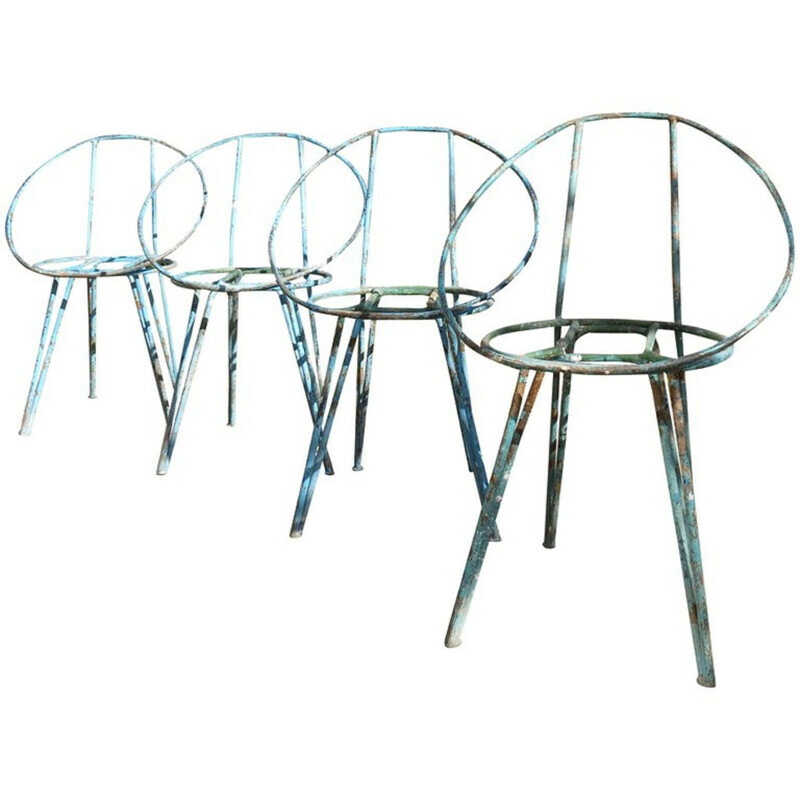 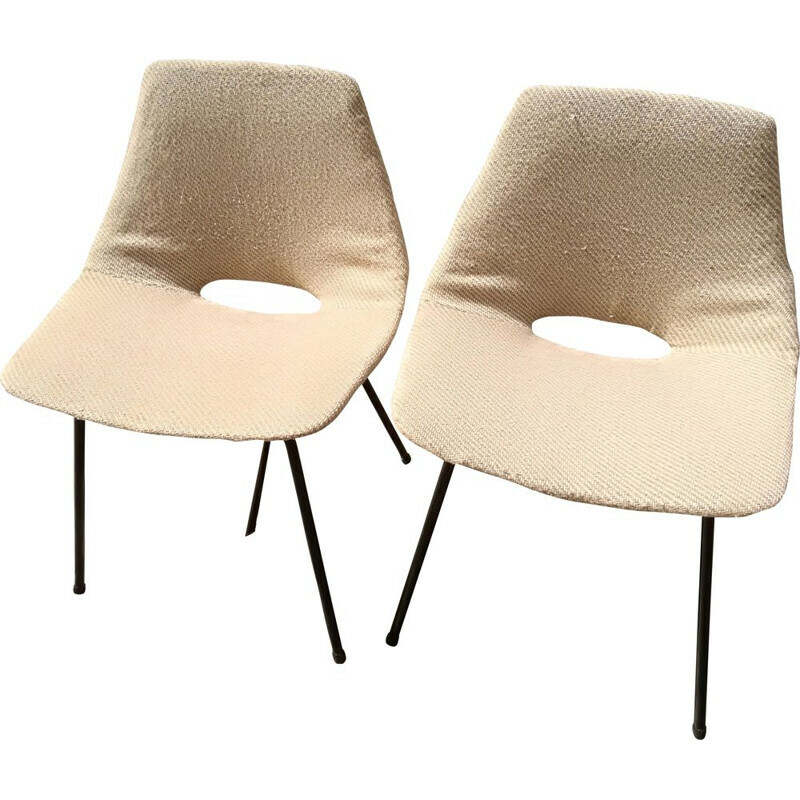 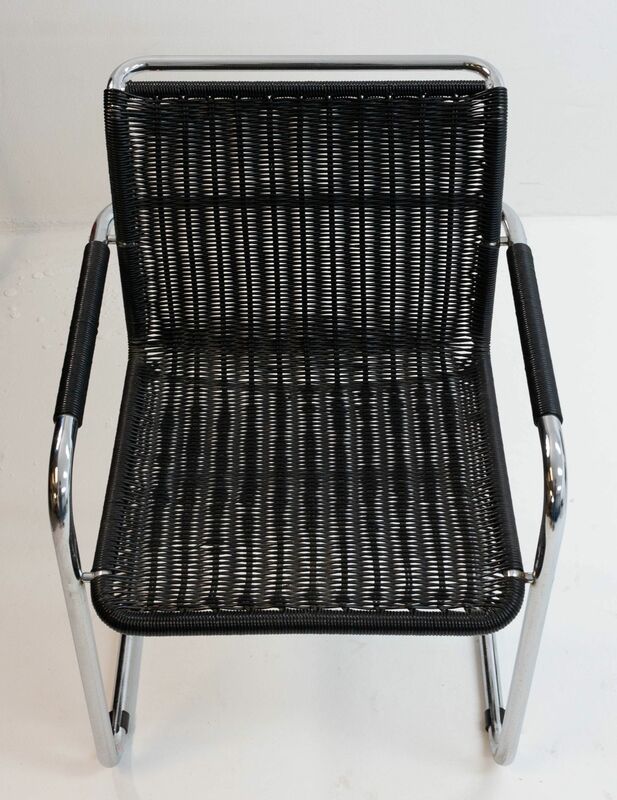 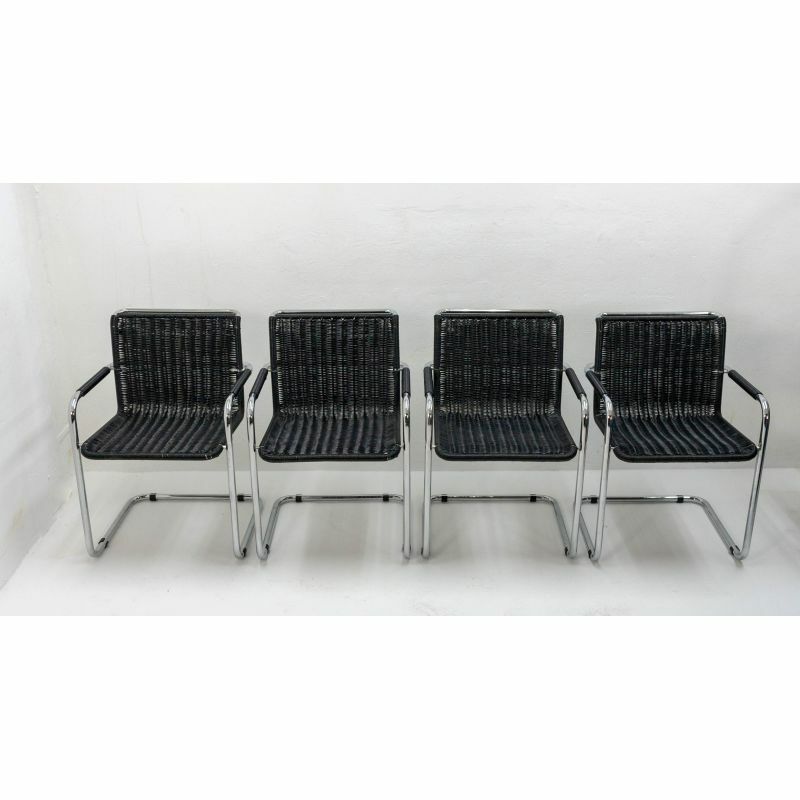 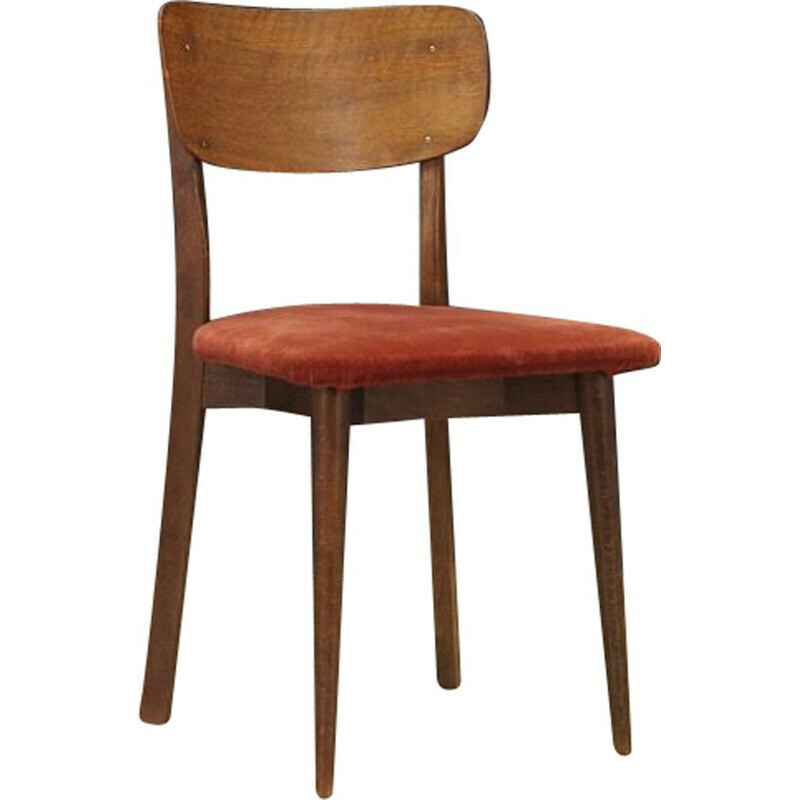 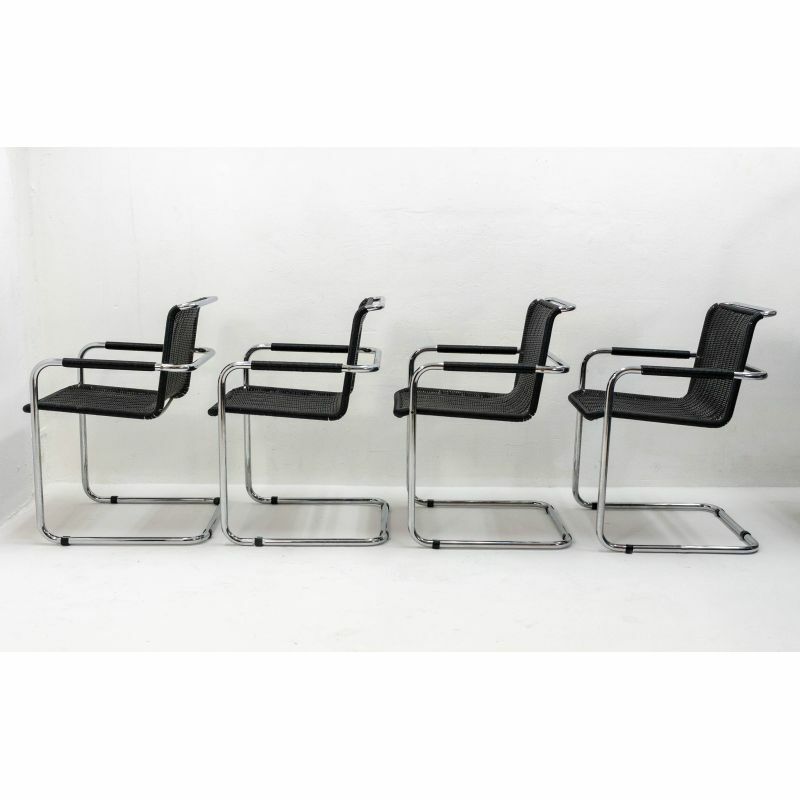 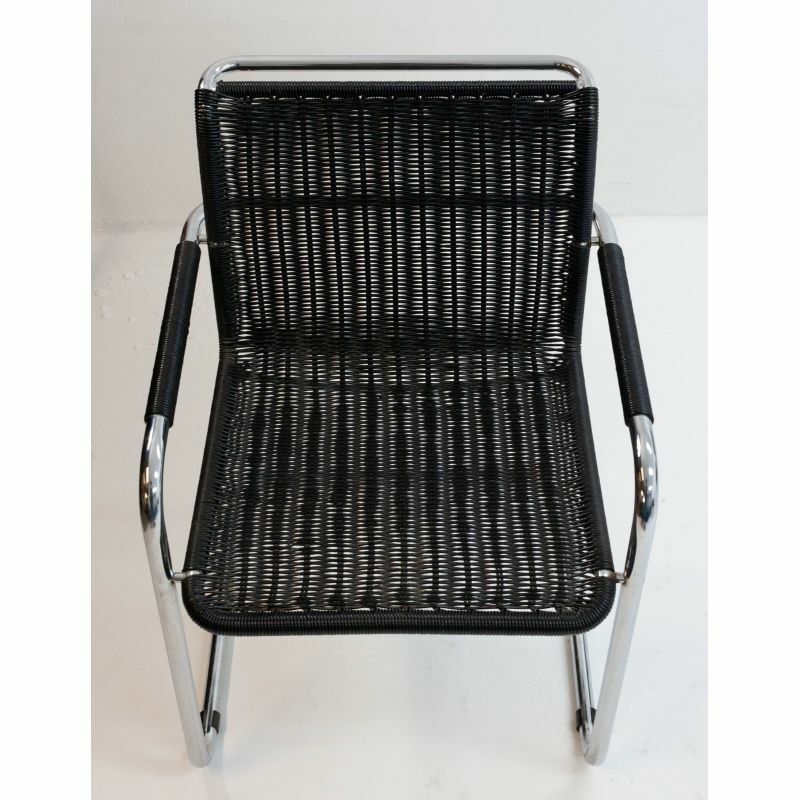 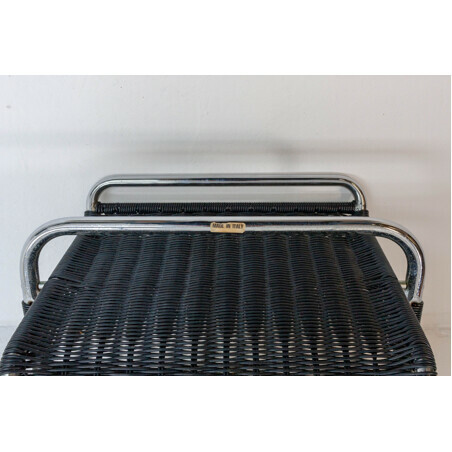 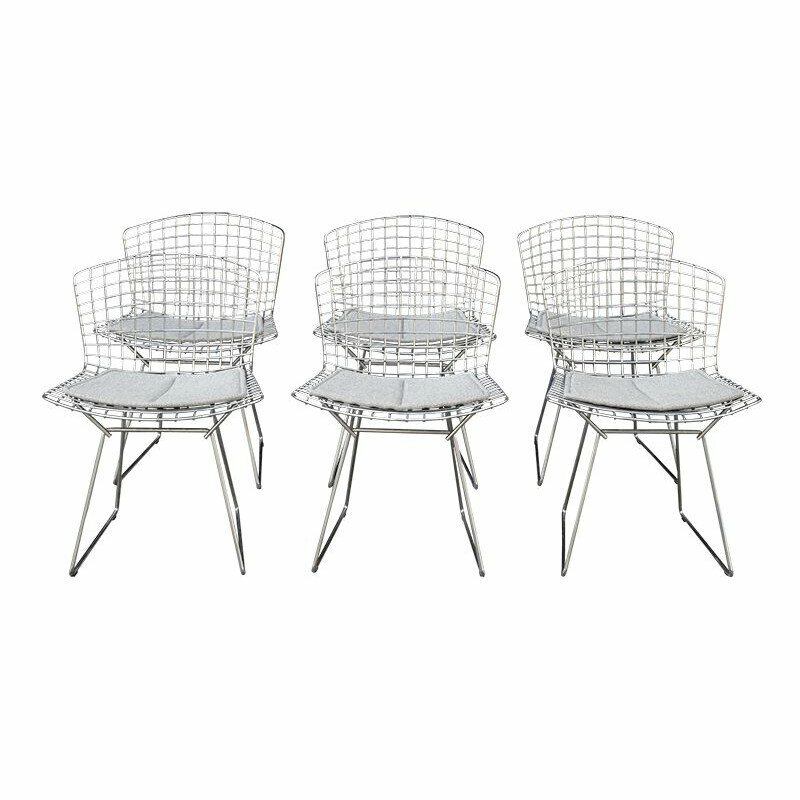 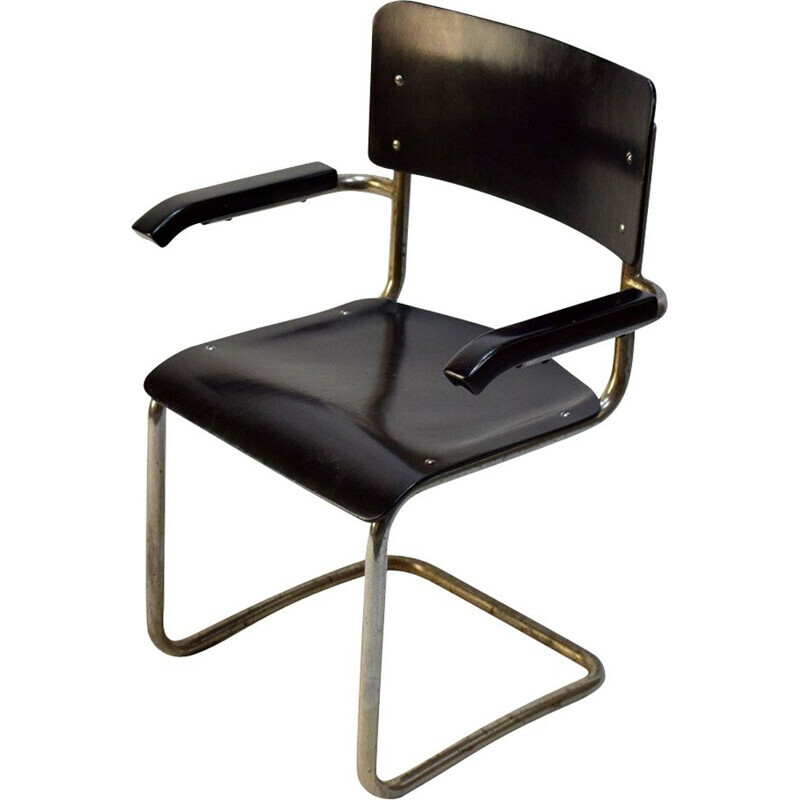 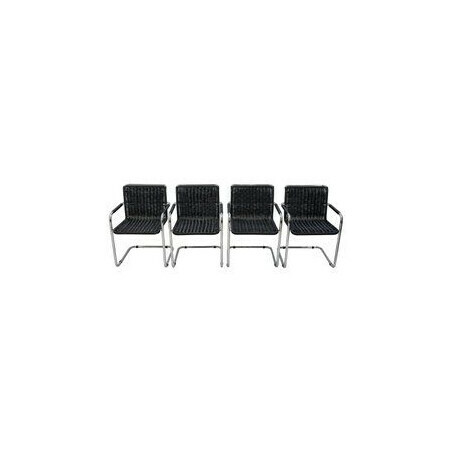 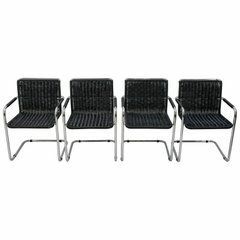 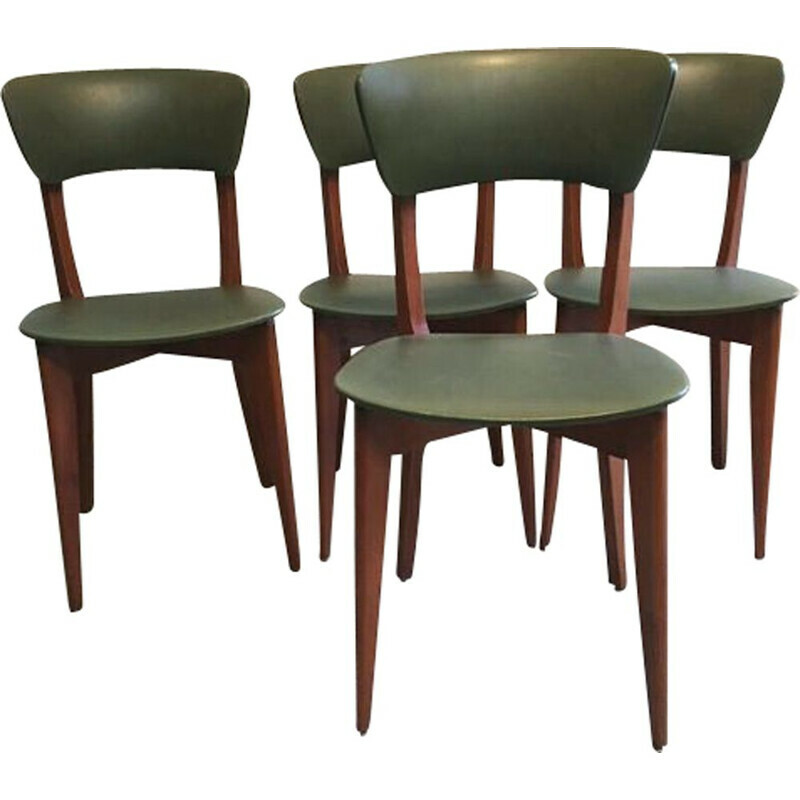 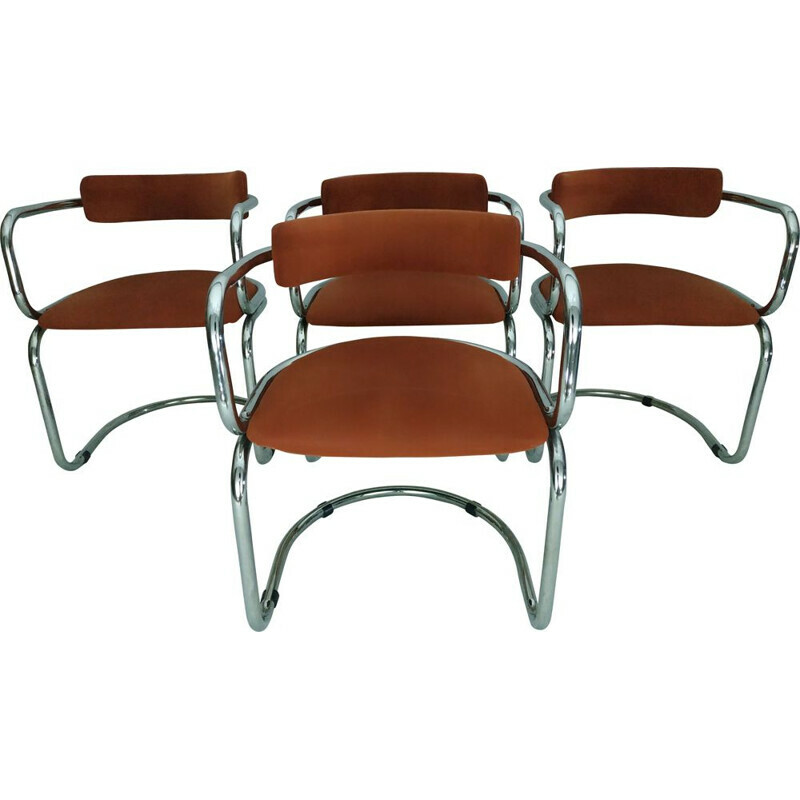 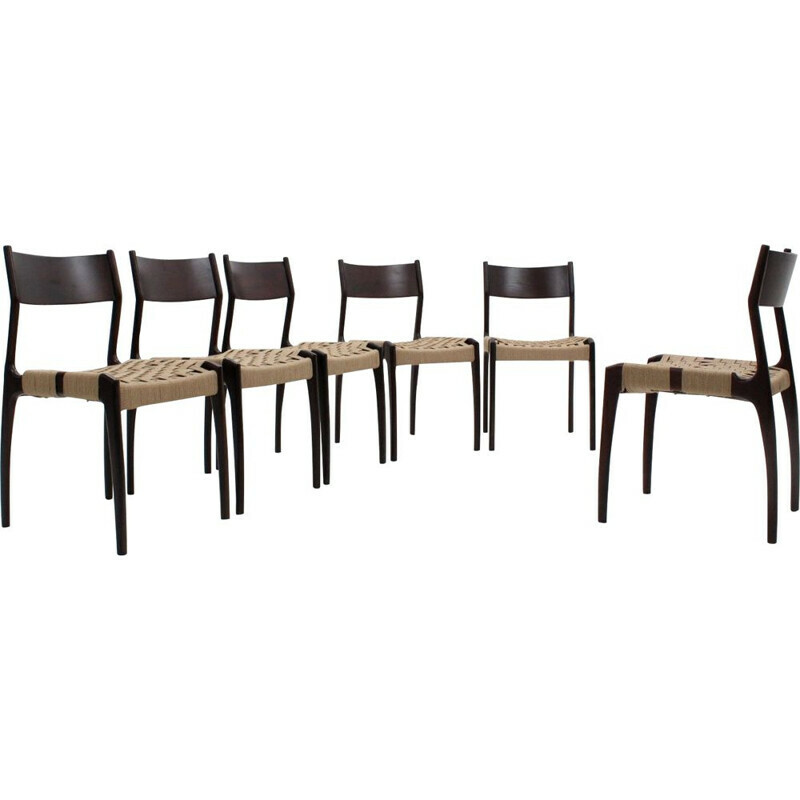 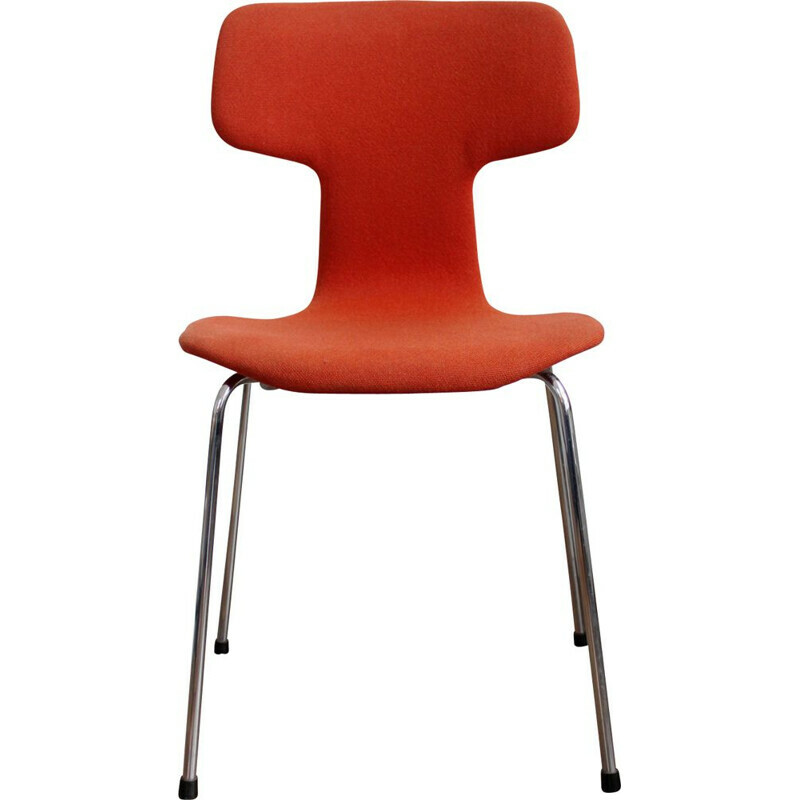 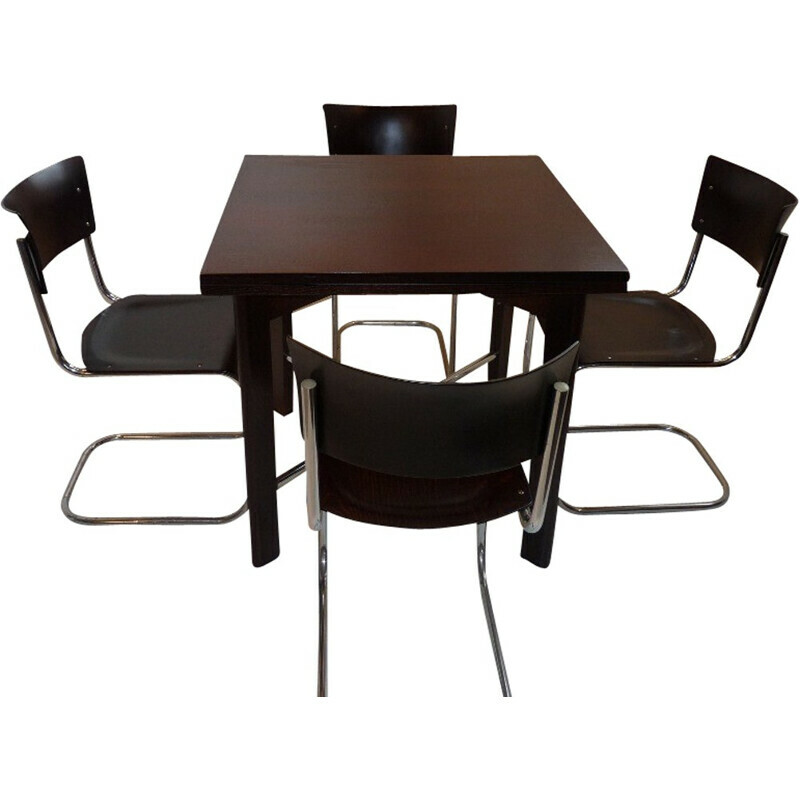 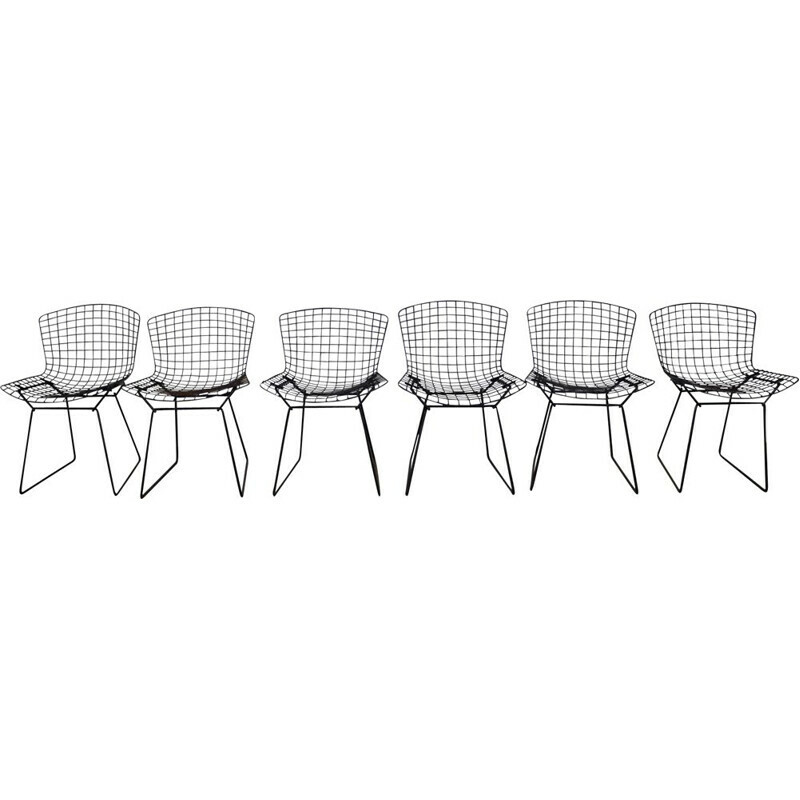 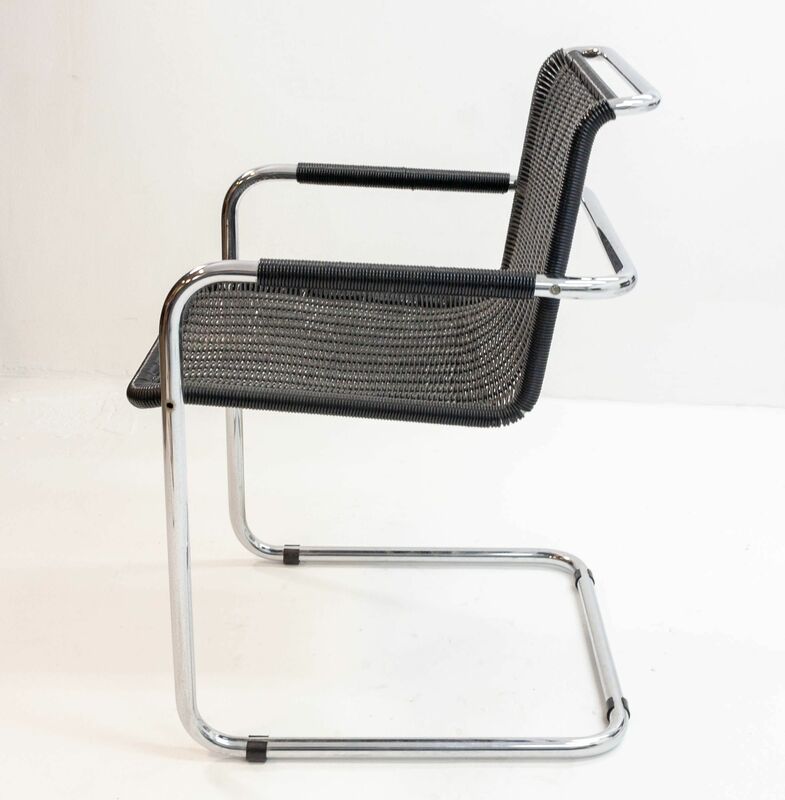 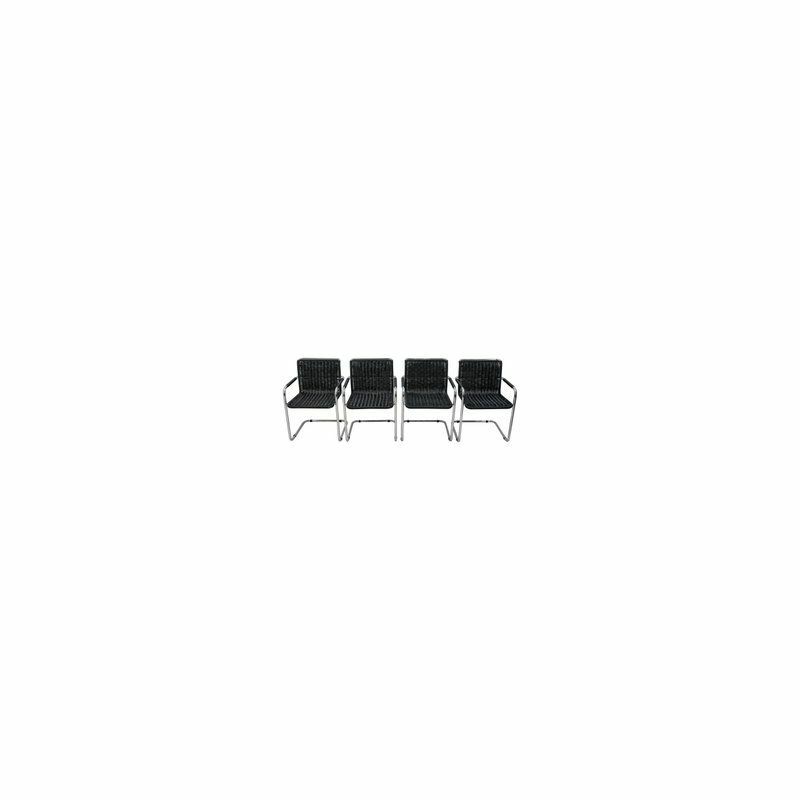 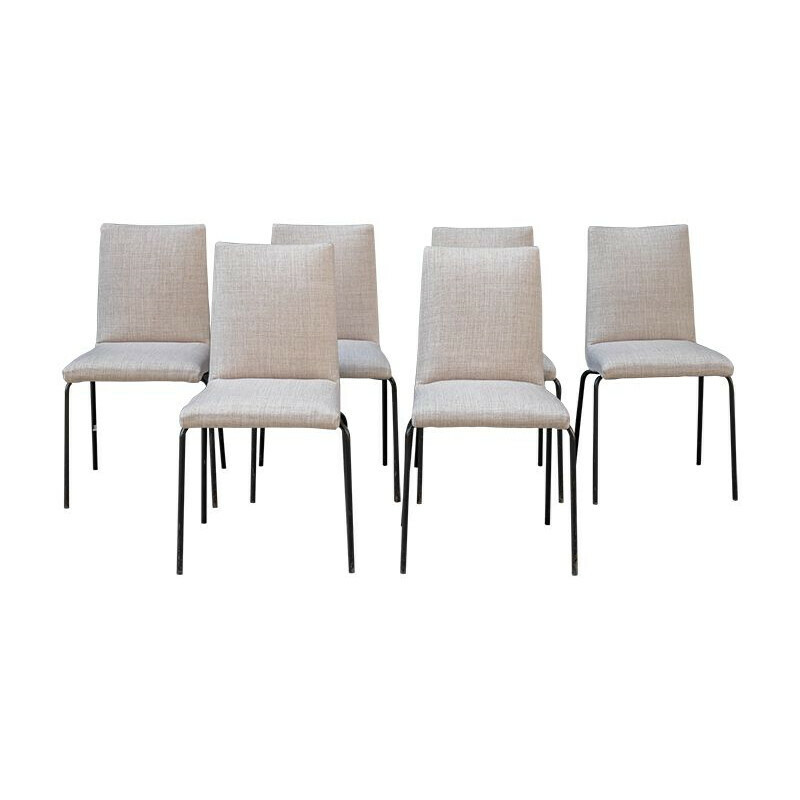 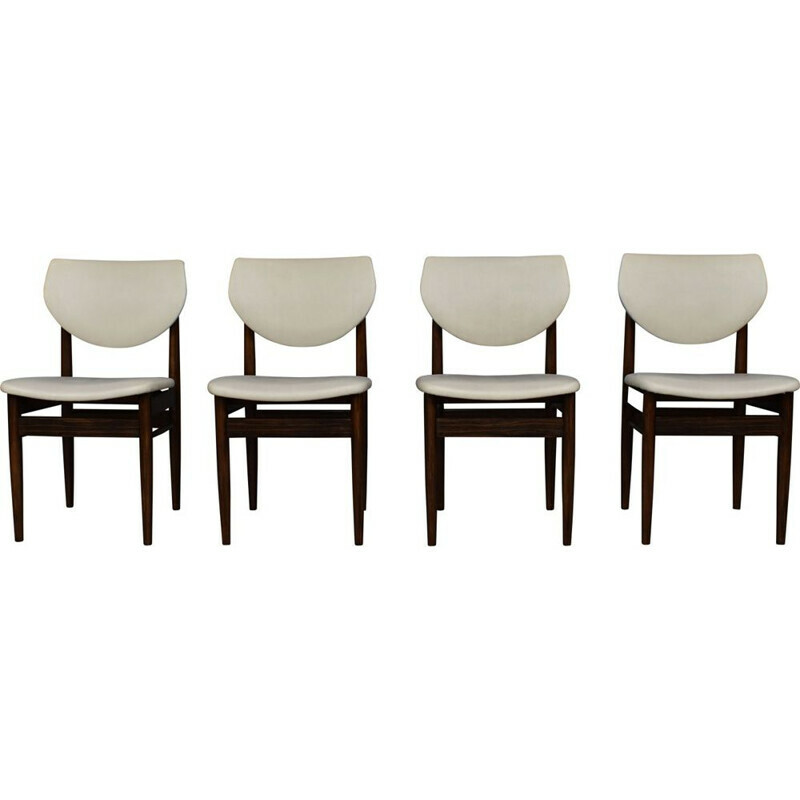 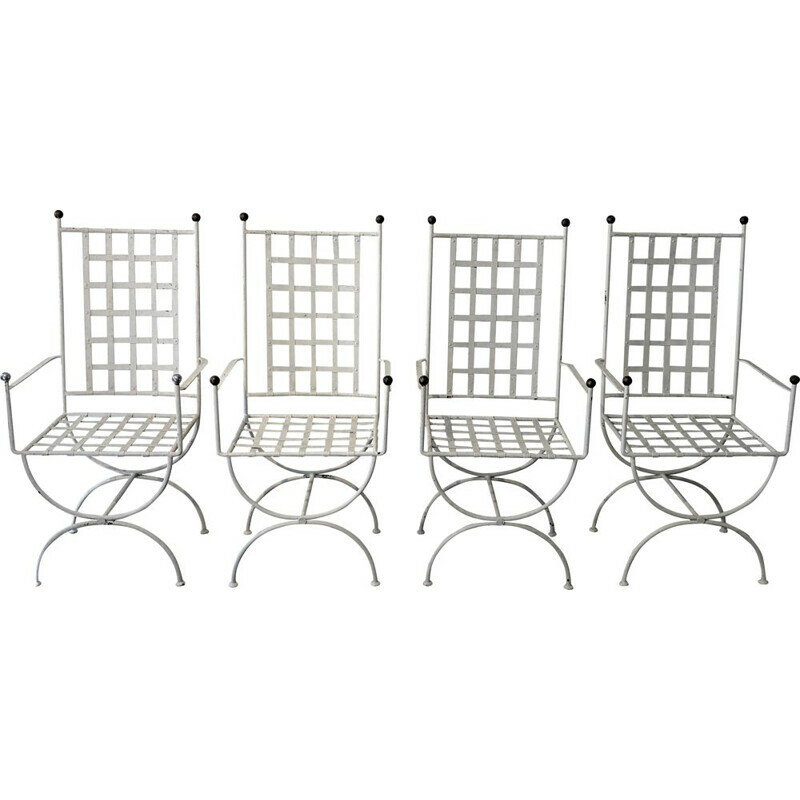 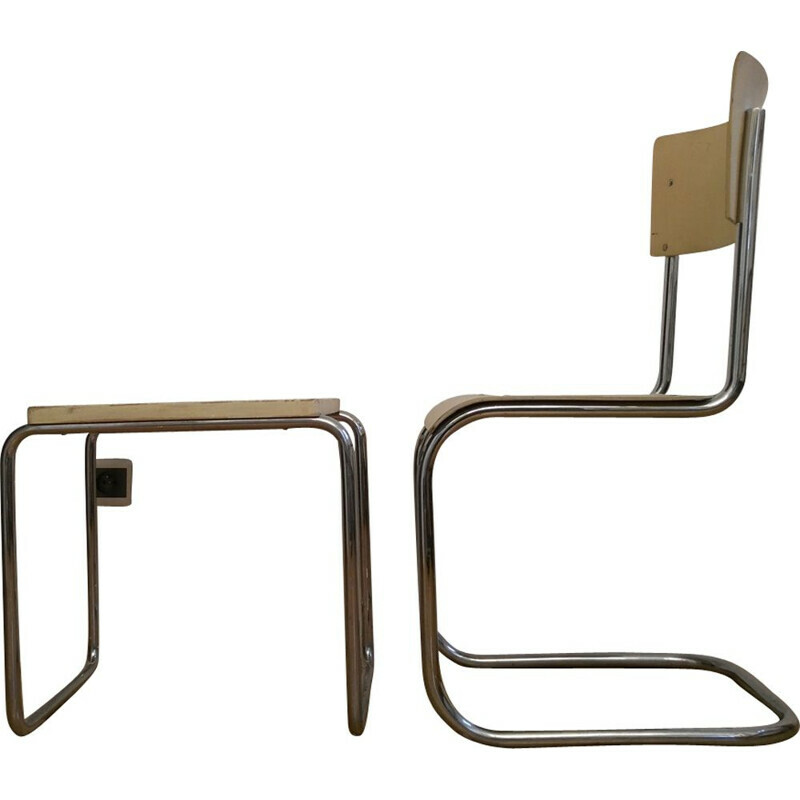 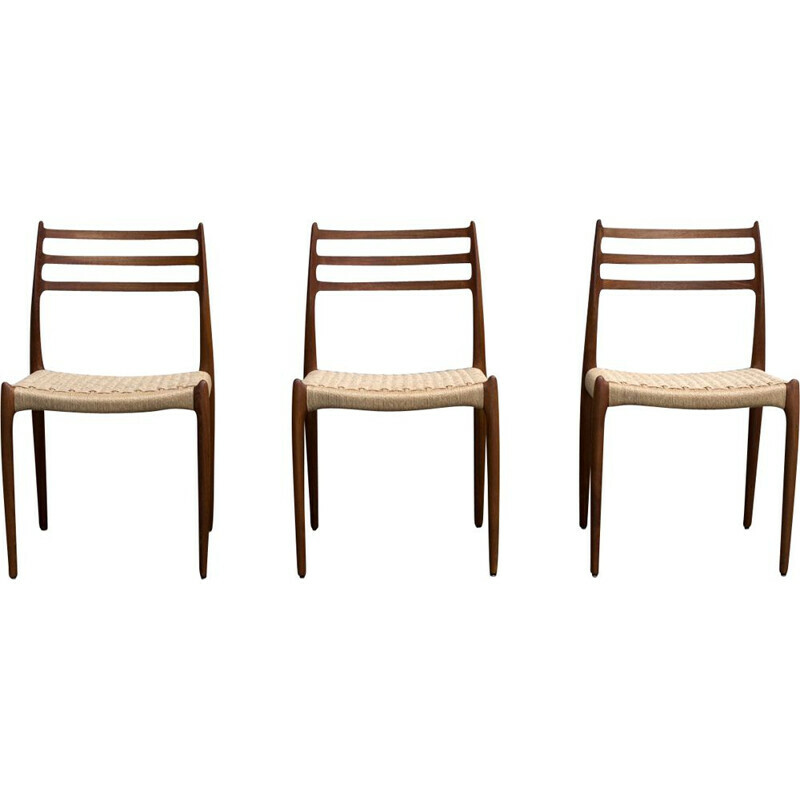 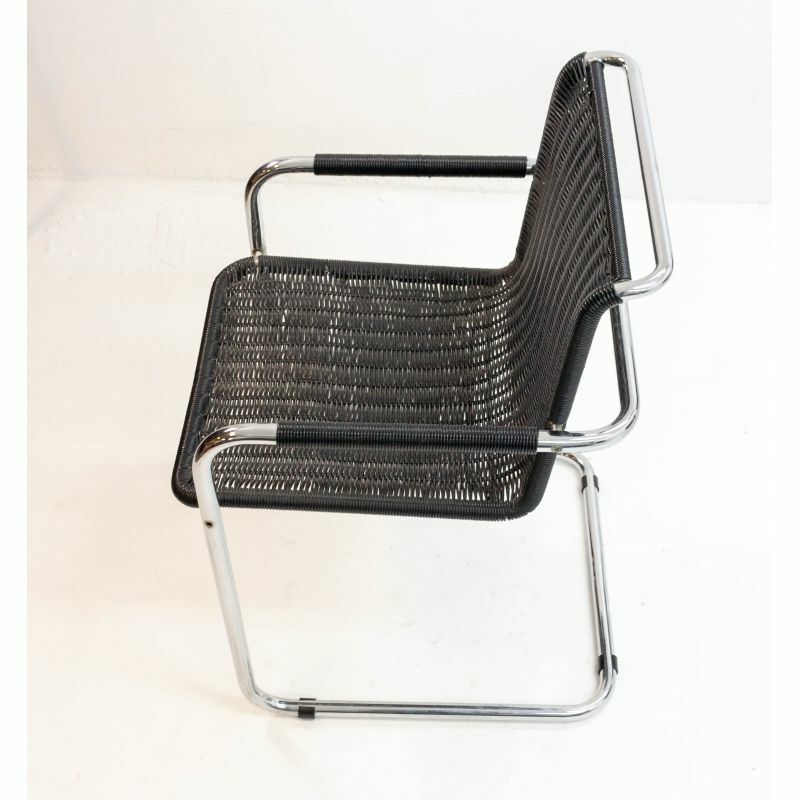 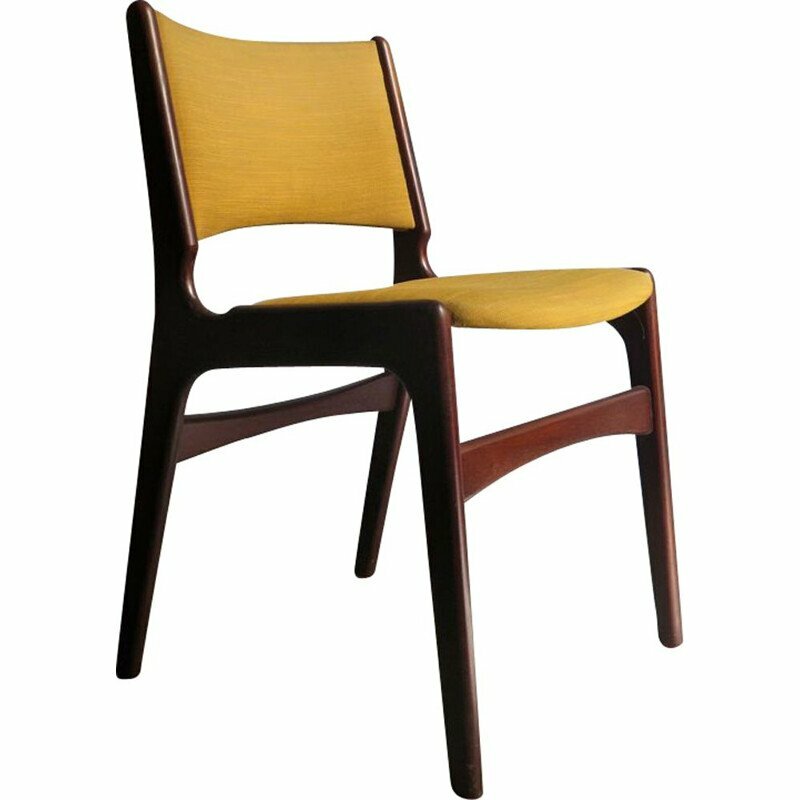 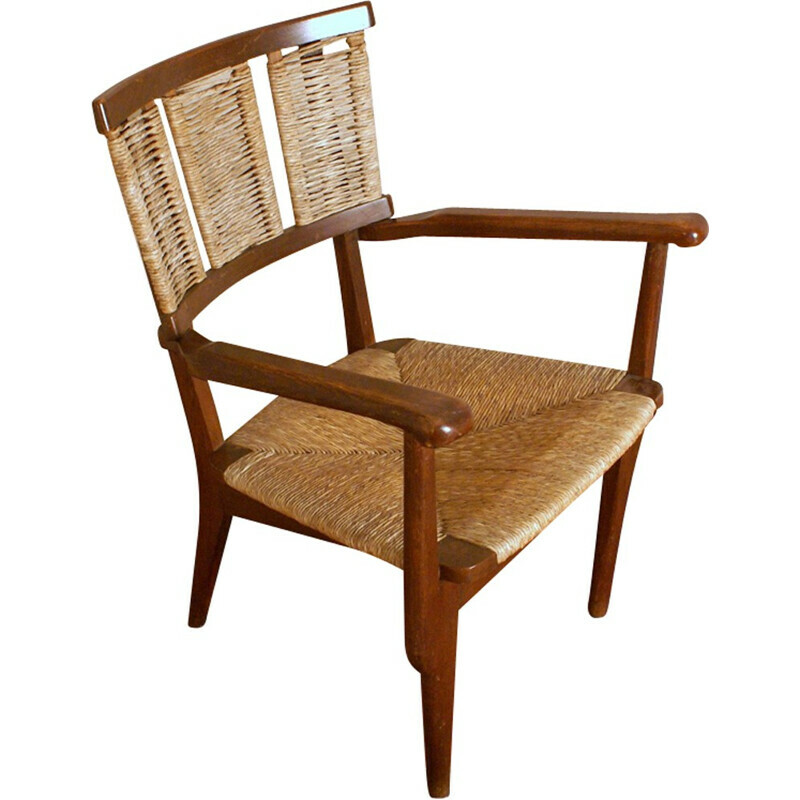 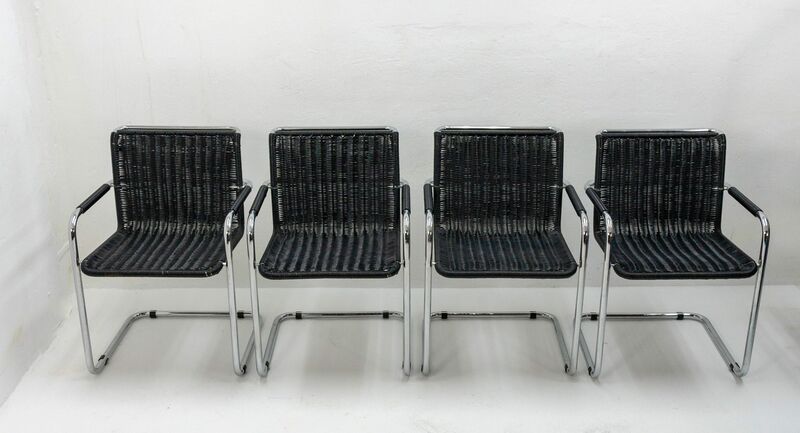 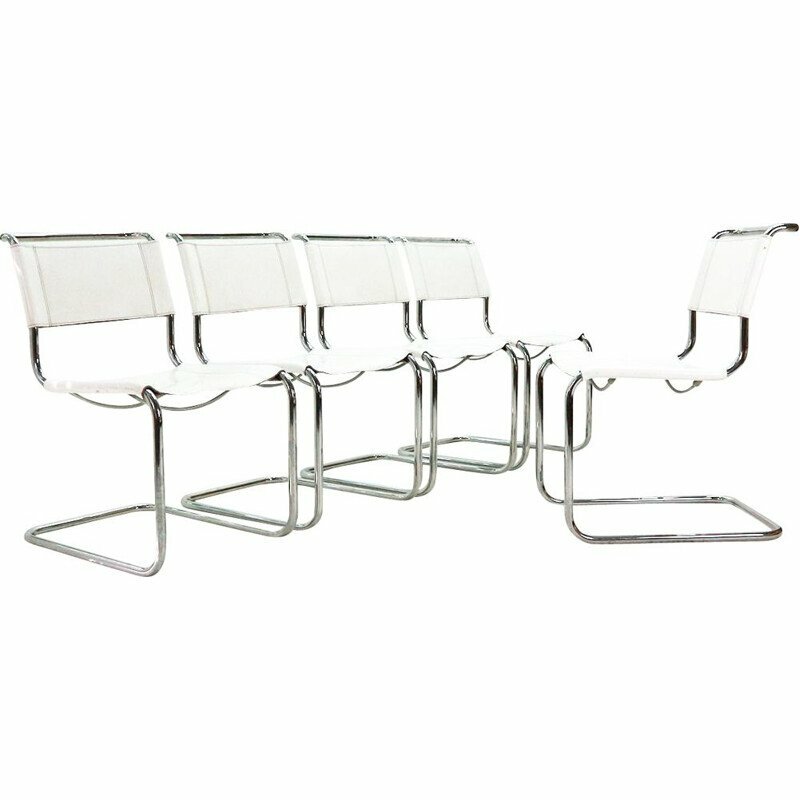 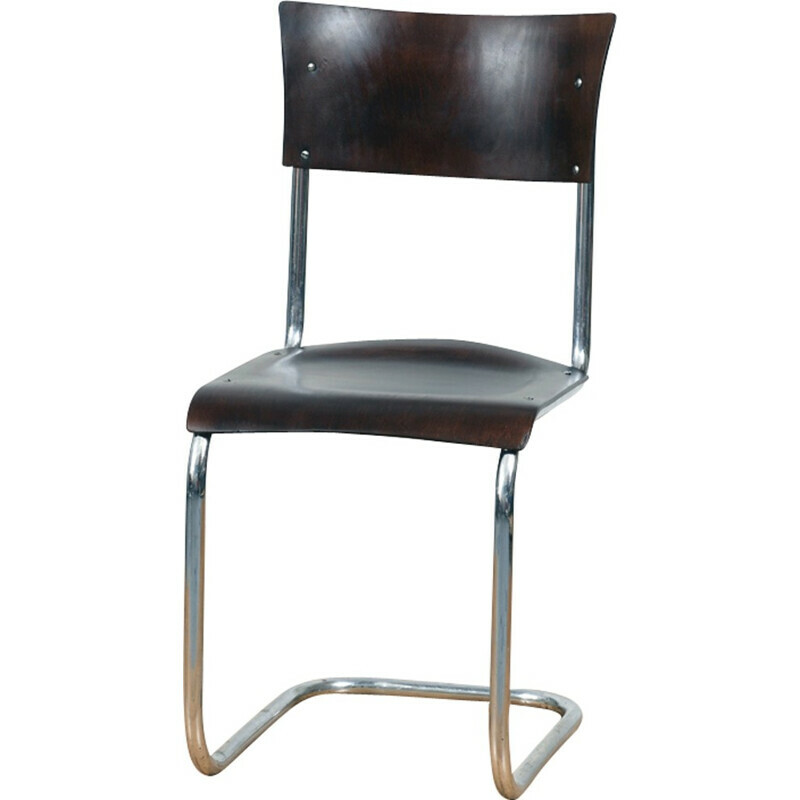 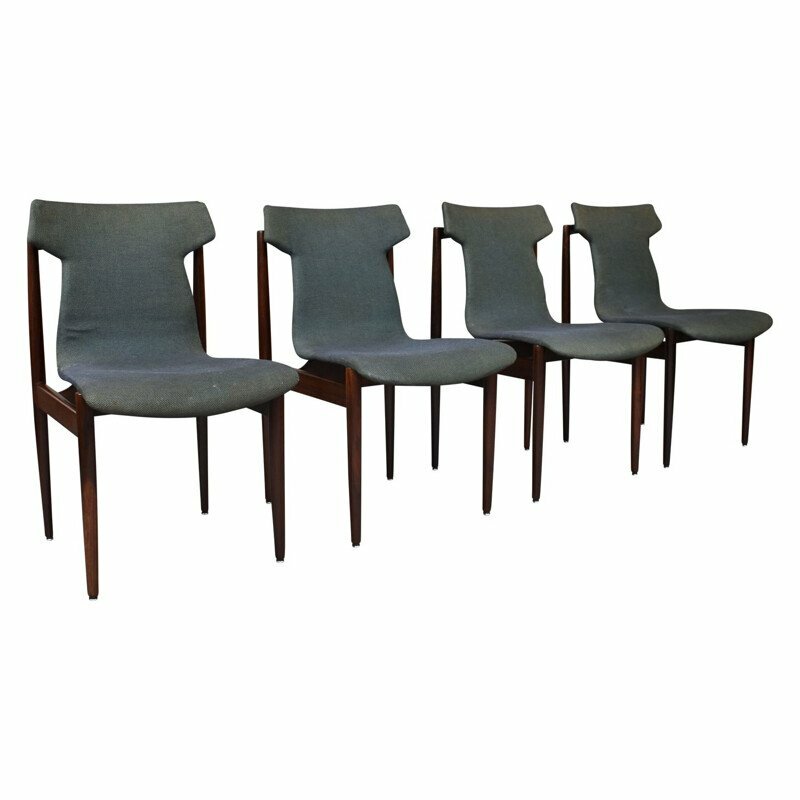 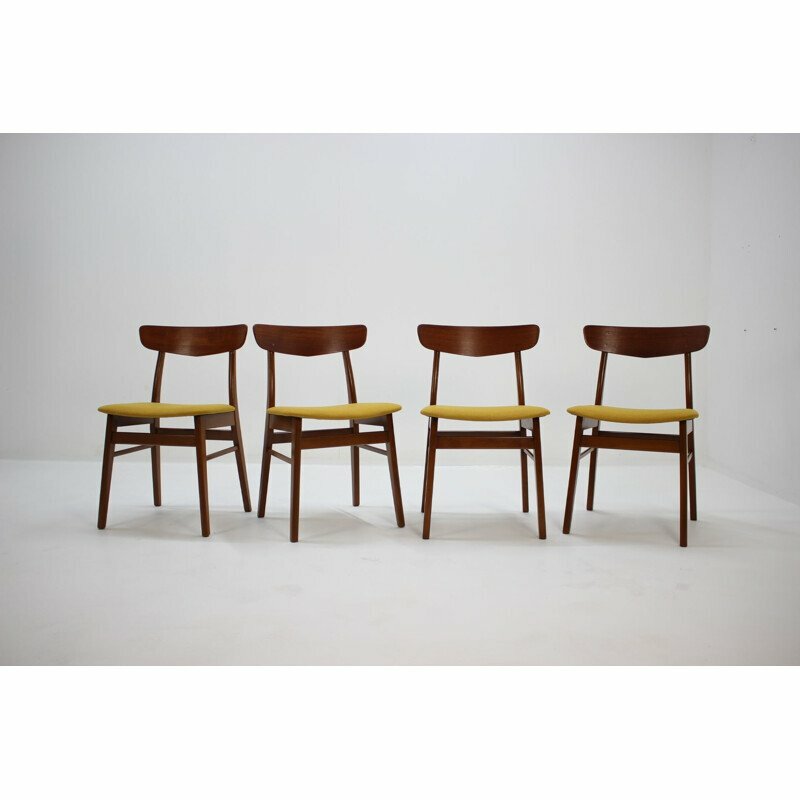 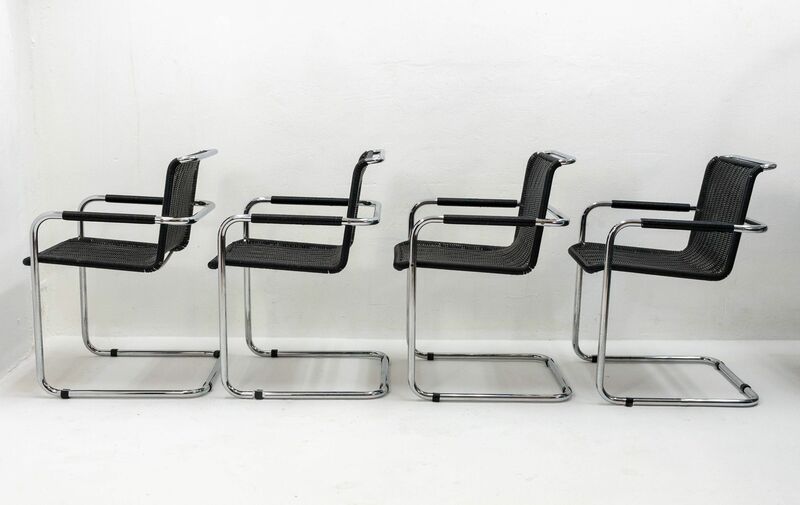 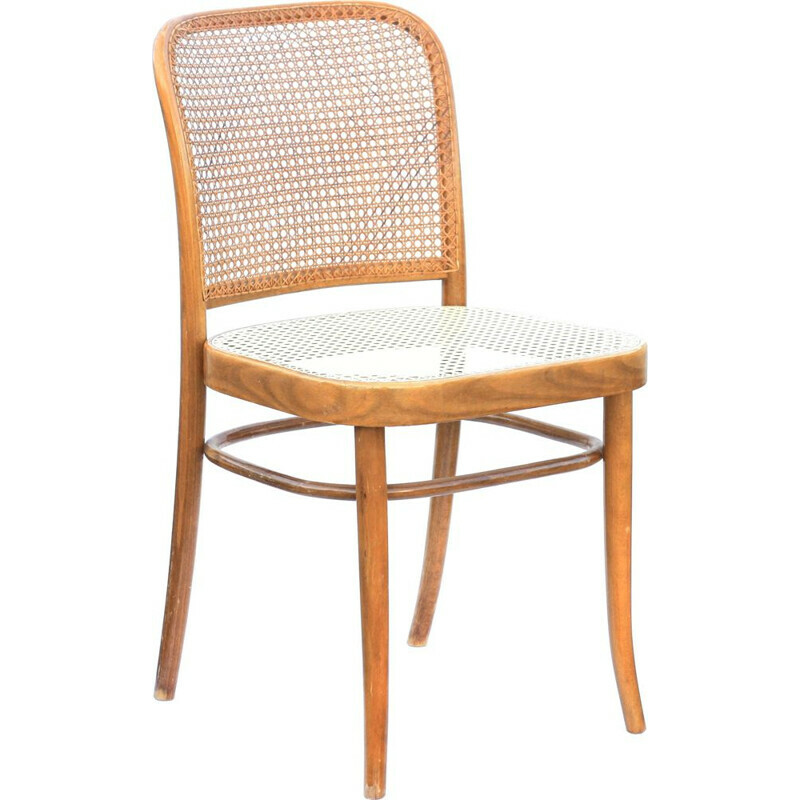 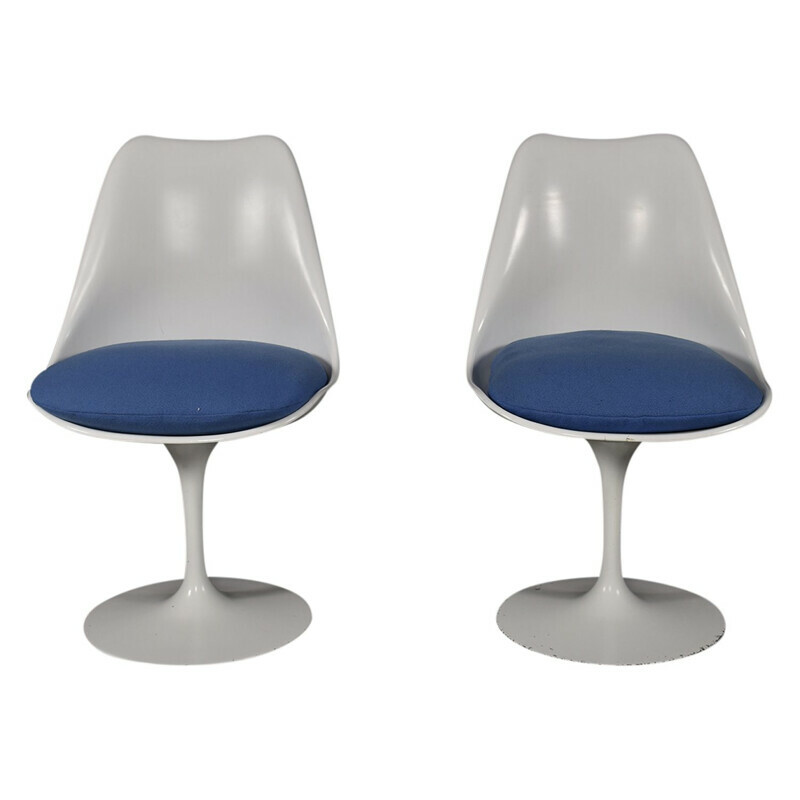 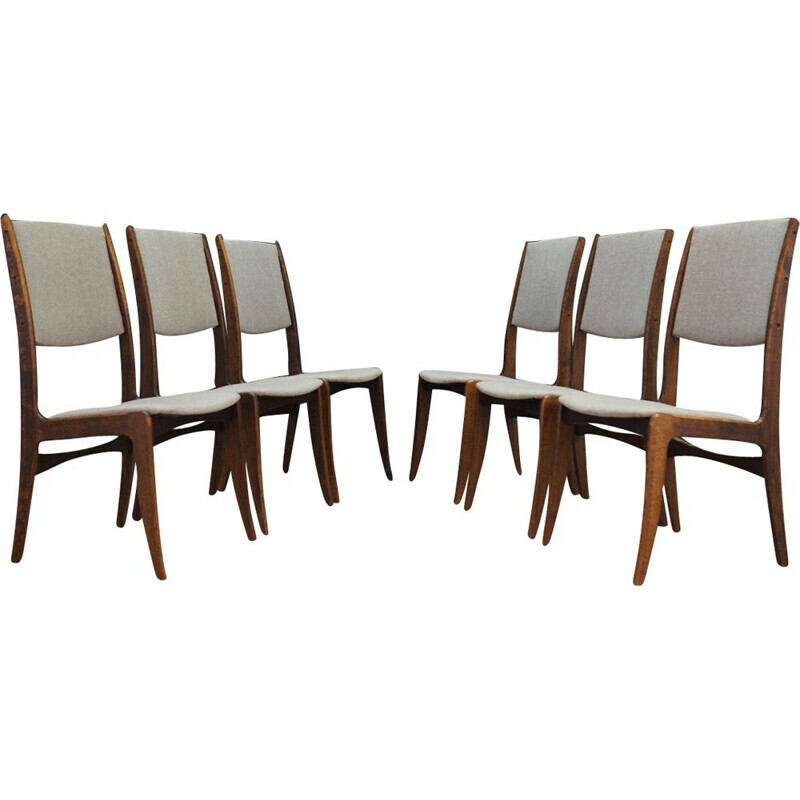 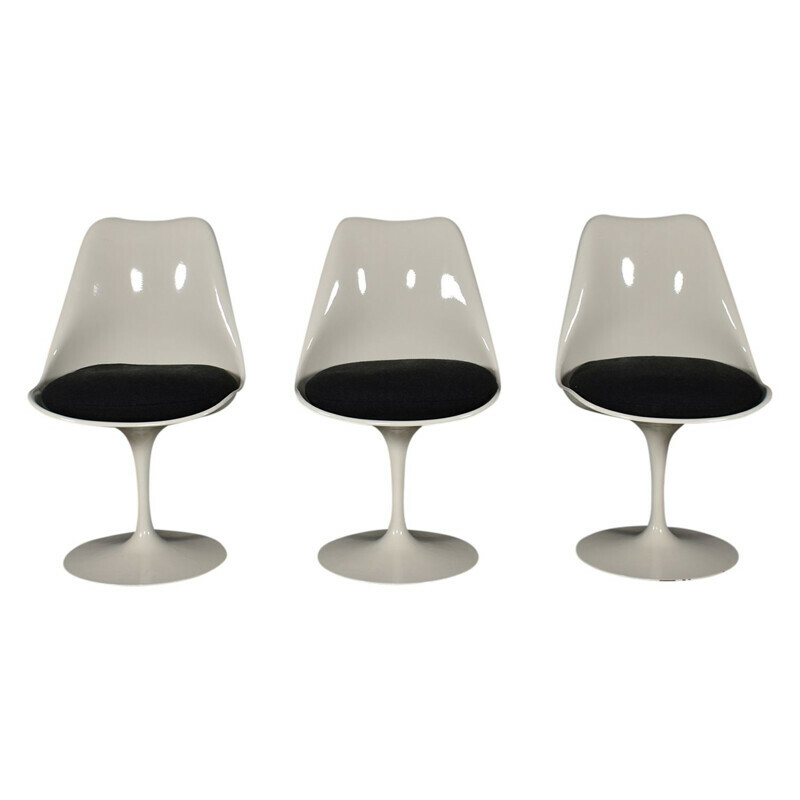 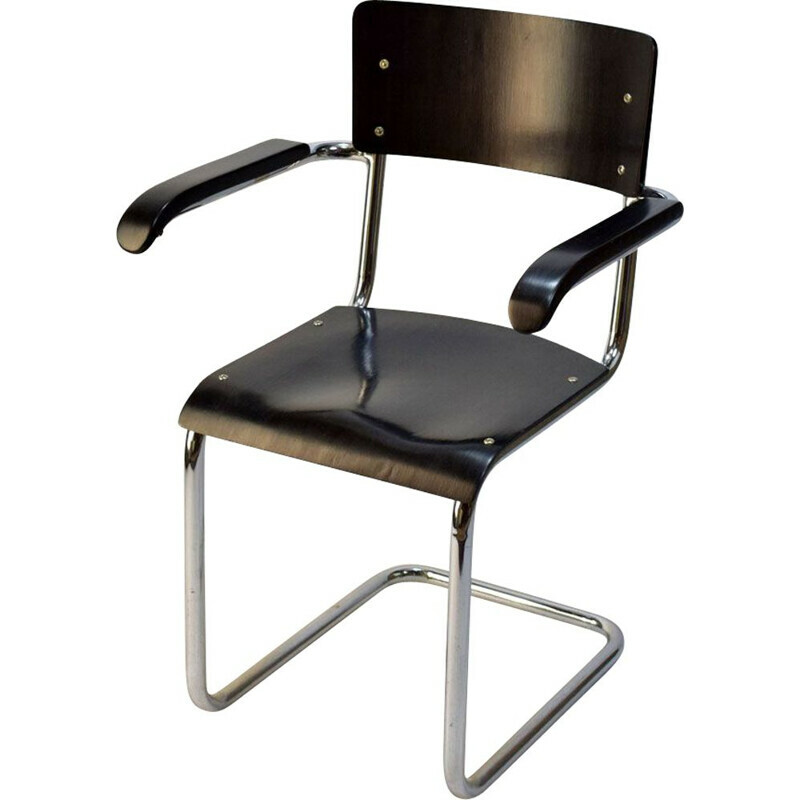 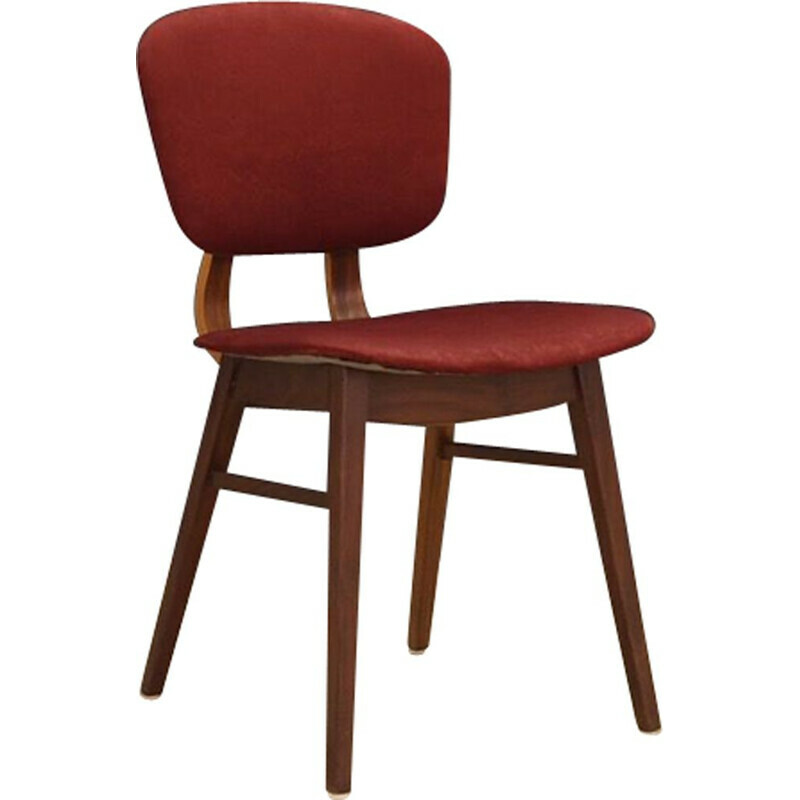 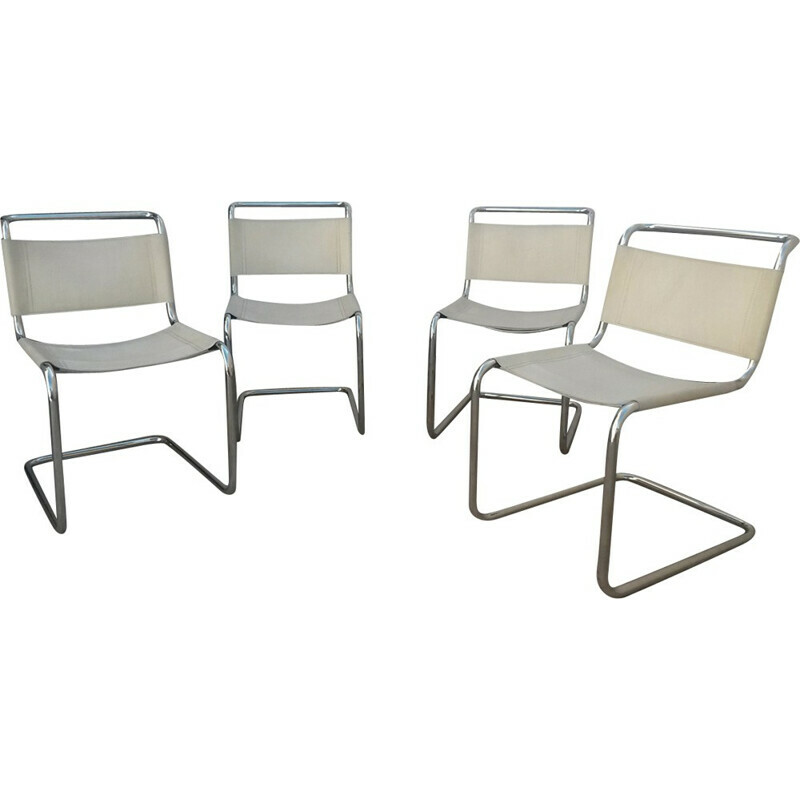 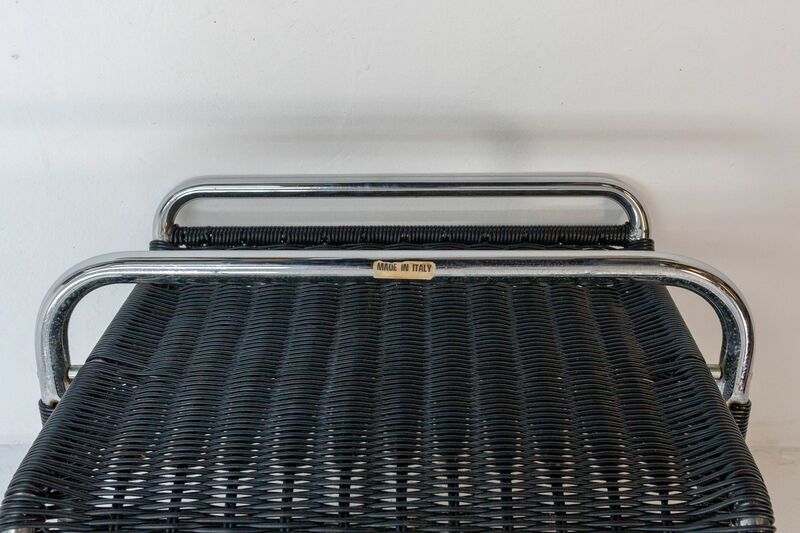 Set of 4 Mart Stam chairs in heavy chrome with black rattan-weave PVC seats. 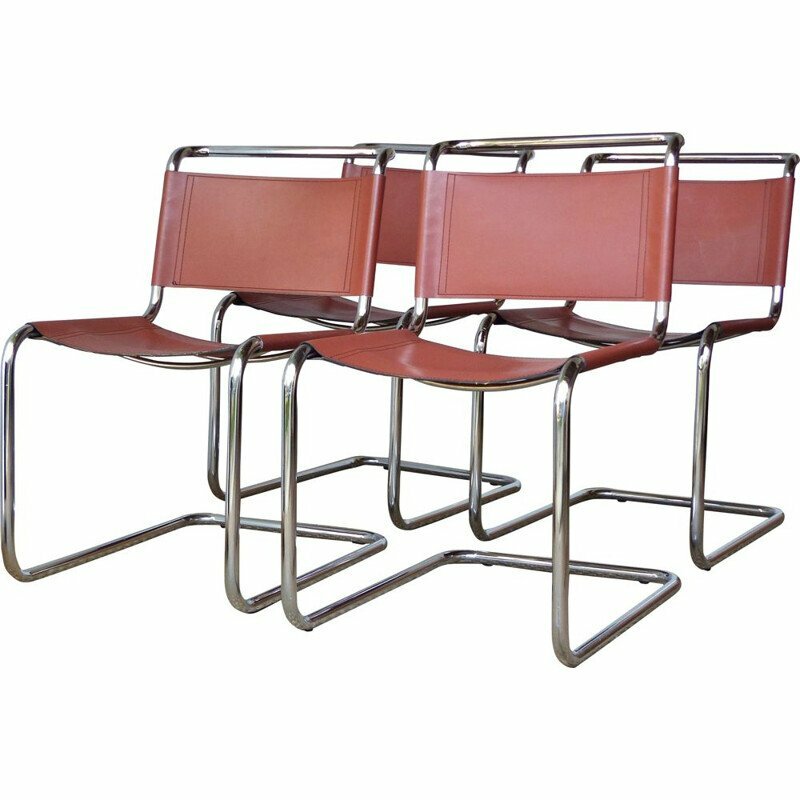 Edited by Fasem. 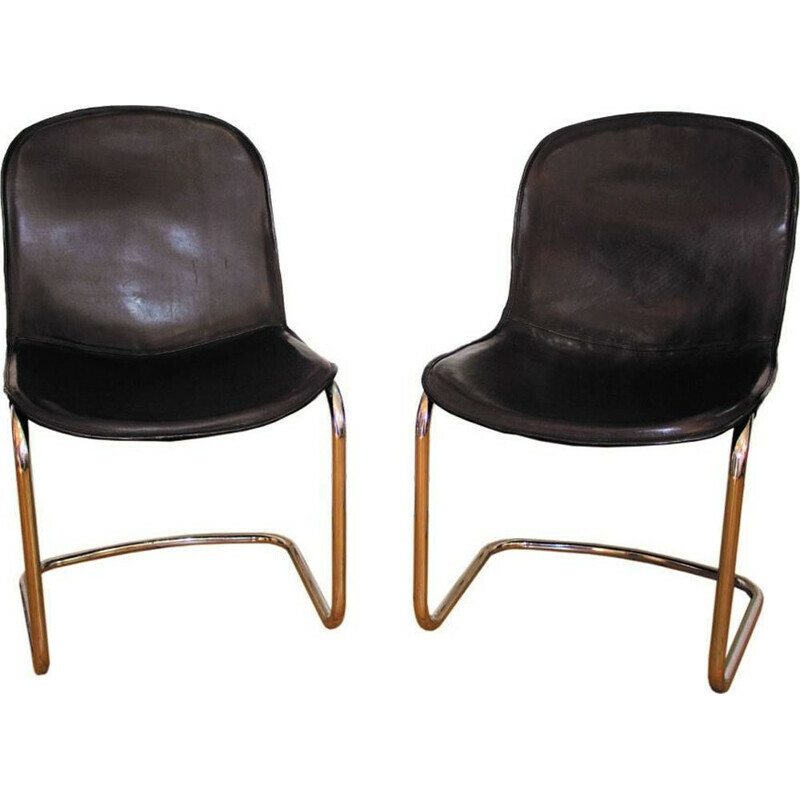 Made in Italy, 70s. 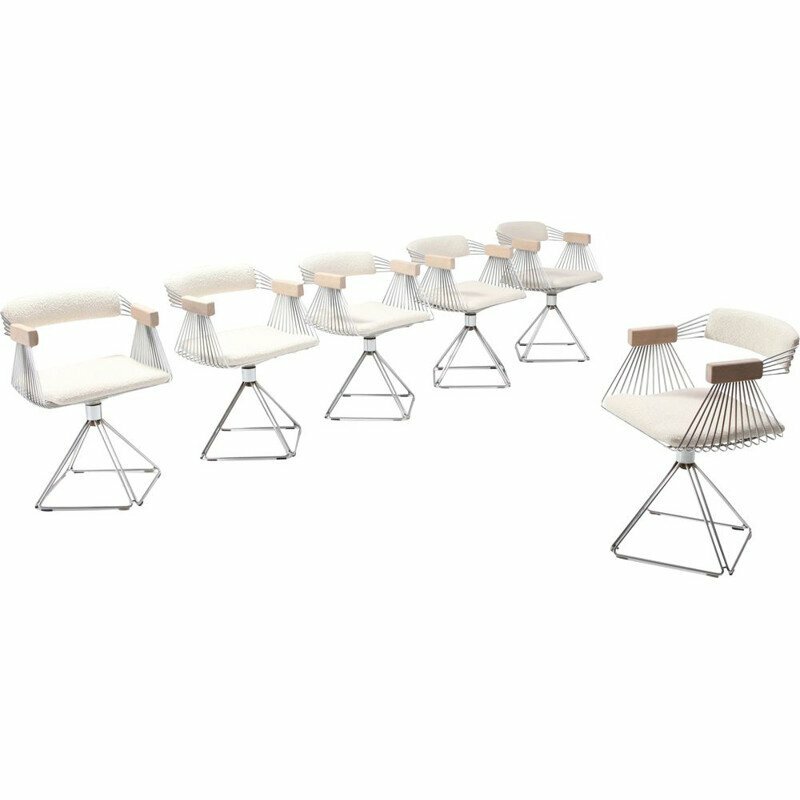 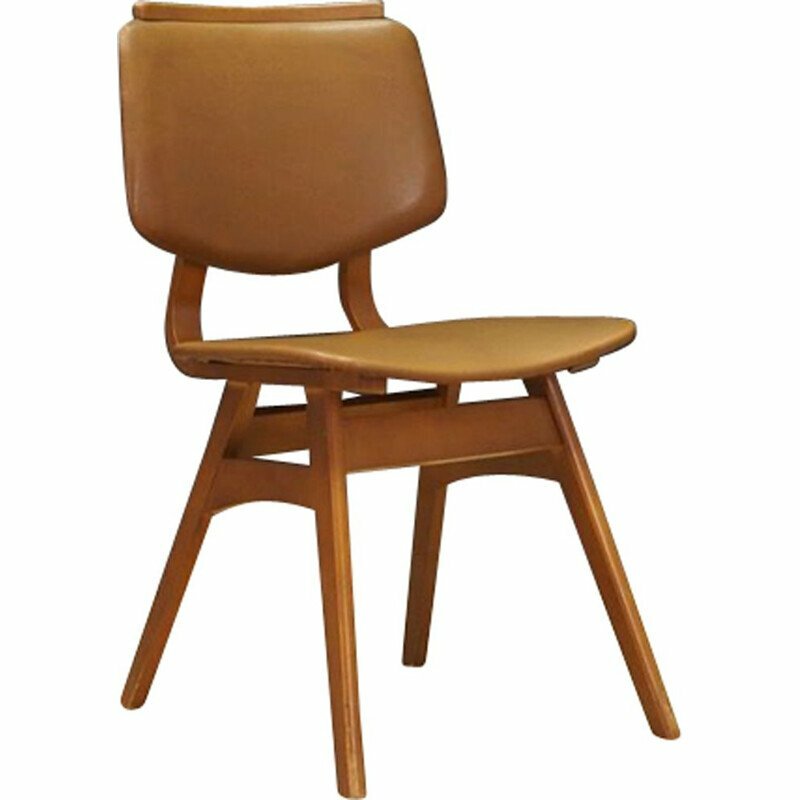 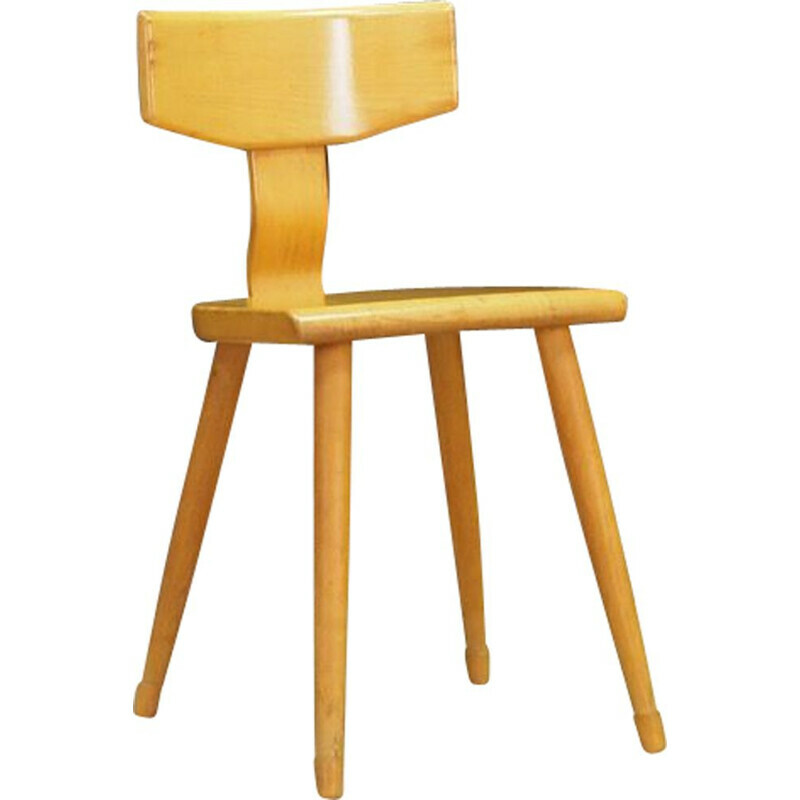 Mart Stam is a Dutch designer and architect. 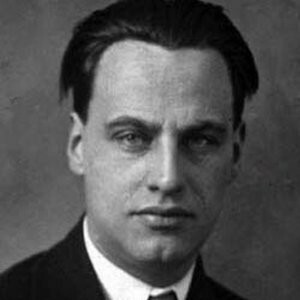 He is one of the great representatives of the modern movement.